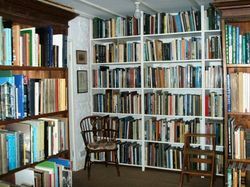 Looking for topography books? 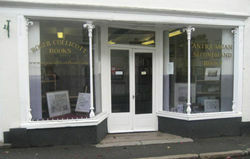 Biblio.co.nz hosts hundreds of of the finest online book stores and booksellers, including specialists in topography. Use the list below to locate a specific specialist bookseller or book store near you. 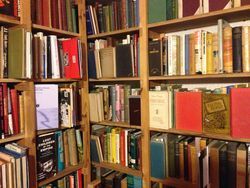 Or, use the form below to search the inventory of all booksellers who specialize in topography. 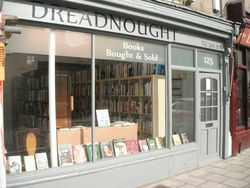 Independent home-based generalist bookseller, with broad range of popular and more specialist books.